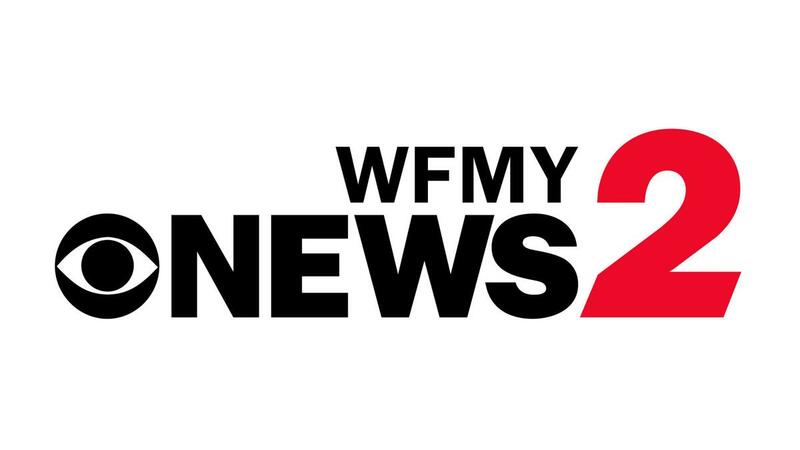 GREENSBORO, N.C. (WFMY)– It’s been very hot the past several days and many people are having to work in these conditions. Justin New works with Triad Roofing Services. He says he’s always cautious when working in the heat. The roofer drinks about a gallon of water a day and takes breaks in the shade, not in the A/C, to keep his body acclimated to the temperature outside… See full interview and video here! You can trust your home to Triad Roofing Services, a locally owned and operated roofing company that has been serving the Triad Area since 1999. We strive to give you what we want ourselves value, good workmanship, and professionalism at a fair price. You will be treated with fairness, courtesy, and respect. We are a full-service roofing company in the Greensboro and surrounding areas including High Point, Jamestown, Winston-Salem, Brown Summit, and Summerfield. Triad Roofing Services specializes in commercial roofing and residential roofing services. We install, replace, and repair composition roofs and offers architectural shingles, 3-tab shingles and metal roofs. We can provide tear-offs and re-installations of shingled roofs. Additionally, we also install gutters and gutter guards that can be included in the estimate of the tear off and new roof installation. See all of the roofing services we offer. Triad Roofing Services is located at 105 Creek Ridge Rd in Greensboro, NC. We have the professional staff, knowledge, and equipment to serve Greensboro including High Point, Summerfield, Winston-Salem and surrounding cities. Click on “view map larger” for directions to our office. When it comes installing residential roofing, we understand the importance of referrals from homeowners. Our workmanship is the only way that we can earn the trust of homeowners and contractors. We trust that the roofs we install and replace will be free of leaks and other problems and we hope that all of our customers do, too. Our workmanship has been designed to get the most wear out of a new roof or a replacement roof. As a local roofer in Greensboro, NC, we understand the local regulations and codes for residential roofing. We work closely with contractors and with homeowners to insure that all our work meets or exceeds the local codes. No one wants to have the roof on their home leak, so we understand the need for a high-quality residential roof. Roofs are one of the most important sections of any home. They protect everything underneath them from harsh weather conditions. They insulate homes from excessive heat and cold and they help to maintain comfortable conditions. Along with their useful features, they can also add an aesthetic value to the home, too. Our residential roofing services not only include installing a high-quality roof, but we help our customers choose their best designs to compliment the style of their homes. 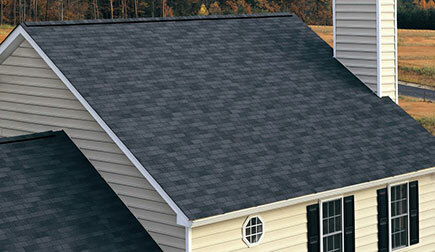 Take a look at all the shingle colors we offer you to choose from. Roof Damage in Greensboro, NC? You can start protecting your home with these simple observation skills.